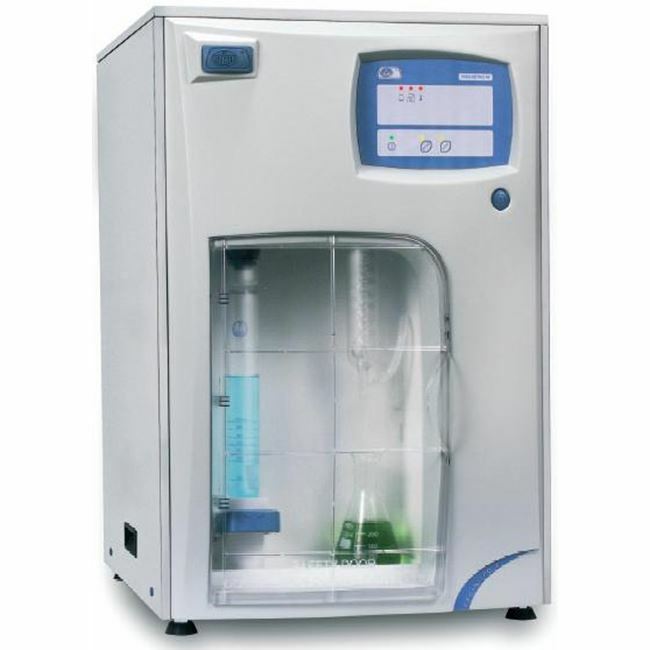 Simple secure systematic analysis suitable for small to Medium throughput of samples. Compact steam generator with safety over temperature thermostat and over pressure device. Safety door, the system will not operate if the door is open. Tube in place sensor: if the tube is not located, the dosing process of NaOH will not take place. Small footprint, saves bench top space: The H2O and NaOH reservoirs are placed within the unit. Stainless steel case with reinforced ABS plastic front. 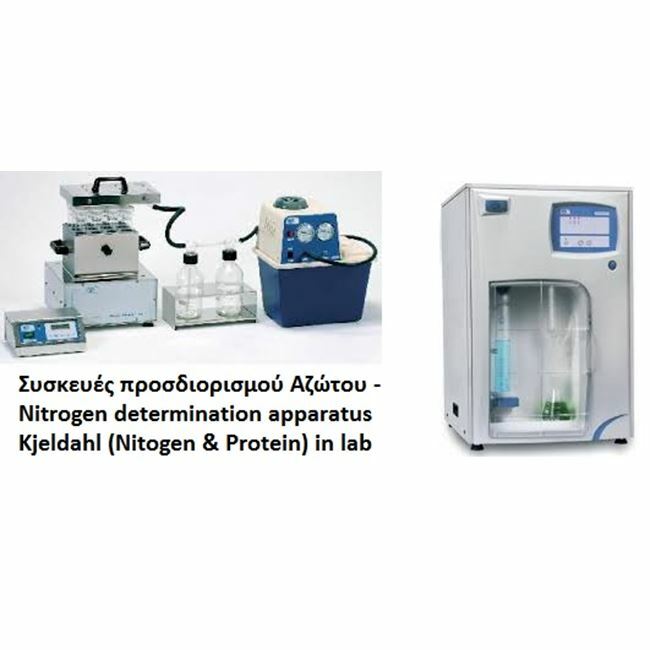 Automatic distillate titration kit. (See accessories). 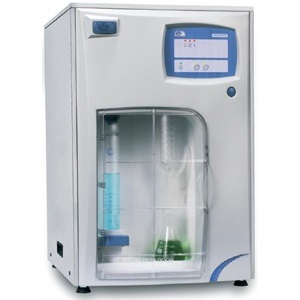 Measuring range: from 0.2 to 140 mg of Kjeldahl Nitrogen. Typical distillation time: from 7-10 minutes. Water consumption rate: from 80-100 litres/Hr. Steam generator water consumption: 2 Litres/ Hr. Low water level in the reservoir for the steam generator. Safety door open or no distillation/digestion tube in place. Open and closure of cooling water to the cooling coil. Automatic load of NaOH once the distillation has started. Stop at the end of the pre-set programmed time. To complete Kjeldahl Nitrogen analysis a digestion block is also required.